At this point in time in the history of humankind, there is no known “cure.” They wouldn’t want to “get better” or “be better” if they could. They’re quite aware that they’re monsters. They enjoy every minute of it. A lot. A super-de-duper lot. They adore themselves. The sociopath’s ruse is deception upon deception. Since people are seen as objects, they are disposable to the sociopath. It’s hard to say, but not all allow their prey to live to tell the tale. All sociopaths are narcissistic. They are 100% narcissism. There is no one more narcissistic on the planet than the antisocial psychopath aka sociopath or psychopath. 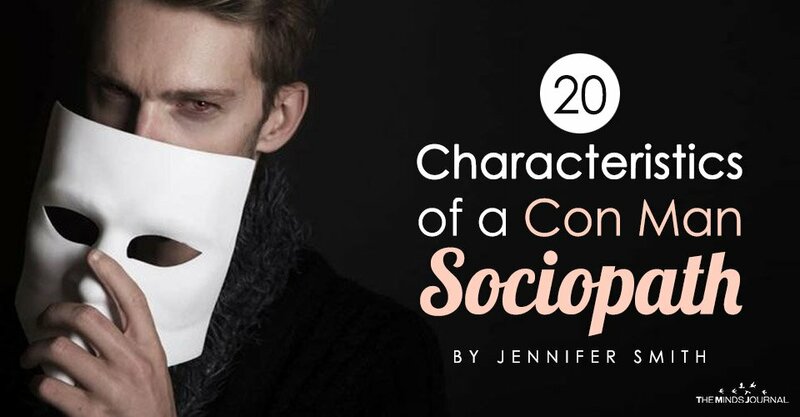 The characteristics of a sociopath include pride in the things they do. They’re boastful and feel great gleeful accomplishment in scamming, lying, taking, stealing, using and worse. They make off-handed comments that reveal their inner workings. 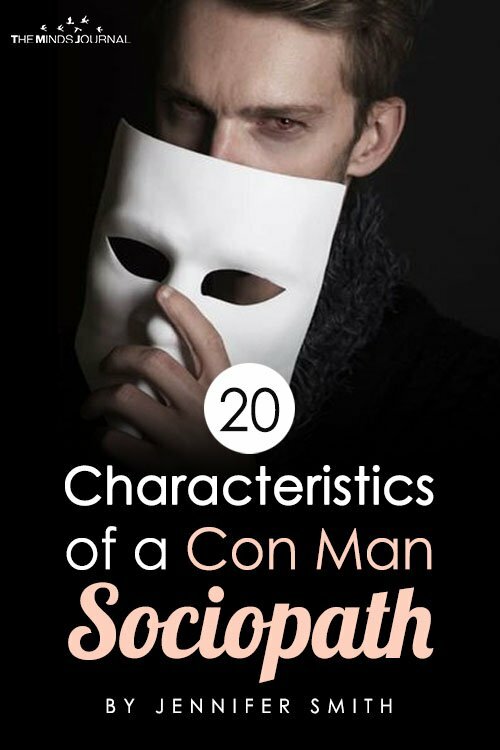 Knowing the characteristics of a sociopath exposes them for what they are and includes eventually, being able to see them as boring and even laughable. – Only when we don’t recognize them or we believe them do we find ourselves ensnared. In these flashing moments of truth our heads spin. The truth always stands out. But in the confusing, bizarre world of the con, actual truth only cuts a fleeting crack in the lunacy, and looks like lunacy itself. A sociopath makes us doubt the truth and be soothed by their lie. Sociopaths influence us in such a way, that it’s natural for us to defend and protect their lie. All in all, anytime with a sociopath wasn’t what we thought it was. There’s never any mutual moment aside from maybe sitting down to eat because both of us want a good dinner. Why they’re at dinner with us, is not the same reason we’re at dinner with them. We were targeted and hijacked for the sociopath’s own use, no matter how much we think we’re in love with a sociopath. Recovering from this trauma takes to support and encouragement from someone who can listen without judging, someone who knows what we’ve been through. With accurate and true information and understanding of what a sociopath is – and what we are as gorgeous, loving humane, human beings, we can heal and get our lives back. We can trust again, laugh again and love again. Jennifer Smith, founder of True Love Scam Recovery and https://www.truelovescam.com is an author, public speaker and international private recovery coach and holds support groups in Los Angeles for those coming out of narcissistic abuse and fraud relationships. Guest contributor to Becoming the Narcissist’s Nightmare. Hear Jennifer interviewed on Mental Health News Radio. Find Jennifer on Instagram @truelovescamrecovery, @truelovescamrecovery_health and @jennifer_smith_tlsr On Facebook and Pinterest Reach Jennifer at, [email protected] – Jennifer Smith is a pen name.